The Executive Operations of the MENA HPF are managed by the Executive Director. The Executive Director is responsible for the prosecution of the Forum’s mission and for the application of this Charter. Assisted by officers and staff, he/she is responsible for all executive functions of the Forum: activities, fund-raising, administrative and financial management, selection and appointment of officers and staff, etc. 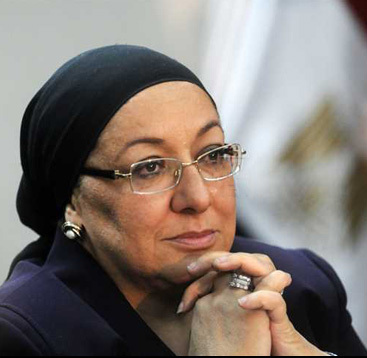 Dr. Maha El-Rabbat is a public health professor and X-minister of Health and Population for the government of Egypt. She obtained her medical degree from Cairo University, after which she pursued her postgraduate education in public health at the same institution and also abroad in the United States and United Kingdom in the fields of health sector reform, health systems strengthening and population studies. She has held high academic and technical positions in public health and worked closely with national and international organizations on national and regional programs and global studies supporting health system strengthening, community development, population issues and non-communicable diseases. She has wide experience in conducting system-wide assessments and strategic planning with an understanding of the region’s challenges and opportunities that contributed to health development efforts. She currently serves as the executive director of the Middle East and North Africa Health Policy Forum (MENA HPF). MENA HPF is governed by a Board of Trustees whose membership includes academics, practitioners, senior executives and experts in various fields of knowledge relevant to health policy research as well as representatives of key donor organizations. The Board of Trustees comprises a maximum of thirteen Trustees, seven of which shall be drawn from the Members of the Forum. The Board of Directors is entitled to take all and any decisions to ensure the good operations of the organization and oversee and enforce the application of MENA HPF Charter. The Board is also entrusted with the admission of members to the Forum and the renewal of the membership thereof. Dr. Salwa Najjab is the Managing Director of Juzoor for health and social development and the treasurer for the MENA HPF. Dr. Najjab is an expert in women’s health issues and founder of a number of women’s health and maternal mortality reduction programs, including development of community health and specialized training programs for nurses and midwives. 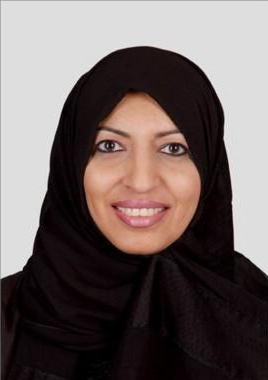 Dr. Raeda Alqutob is a Professor of Public health (women and child health) and a physician by training. Has over thirty years of experience in public health teaching, research, and policy. 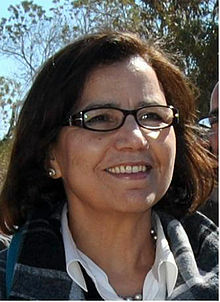 She held several professional and administrative top level leadership and management positions; currently a Senator at Jordan Senate, public health and children adviser to the First Lady of Jordan, dean Faculty of Medicine /University of Jordan, WHO/UNFPA regional advisor on reproductive health, director of UNICEF Jordan country program, secretary gen¬eral for The National Council for Family Affairs (NCFA), and The Higher Population Council in Jordan, board member of national and regional development bodies. Dr. Alqutob is the president of the Women Advisory Panel of the Is¬lamic Development Bank. She founded and directed a not for profit company and an NGO. She is an author of a number of publications and winner of regional and international awards. Dr. Ahmed Galal is Chairman of the MENA HPF. Previously, he was Egypt’s Minister of Finance (2013-2014),Managing Director of the Economic Research Forum- ERF (2007-2016) and a staff member of the World Bank staff for 18 years (1984-2006). 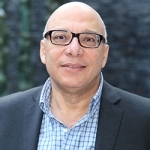 While on leave from the Bank (2000-2006), he was the Executive Director and Di­rector of Research of the Egyptian Center for Economic Studies (ECES).Currently, he is a member of the board of CIGI (Canada),IIED (London) and Zewail City (Cairo). Galal authored more than dozen books and several journal articles and book chapters. In 2004, he was awarded a regional prize for his contribution to social sciences from the Kuwait Foundation for the Advancement of Sciences. Galal holds a PhD in economics from Boston University. Dr. Mustapha Kamel Nabli is a Tunisian economist. He served as Governor of the Central Bank of Tunisia from January 2011 until June 2012. 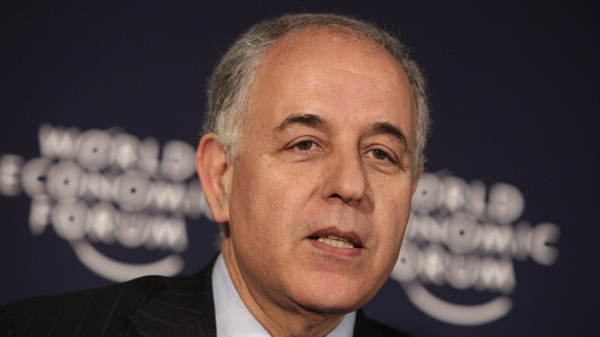 He was at the World Bank from 1997 to 2010, where he was Chief Economist and Director of the Social and Economic Development Department for the MENA region (1999-2008). From 1990 to 1995 he was Minister of Planning and Regional Development in Tunisia. He held various academic positions before that andholds a Master’s and a Ph.D. in Economics from the University of California at Los Angeles (1974). 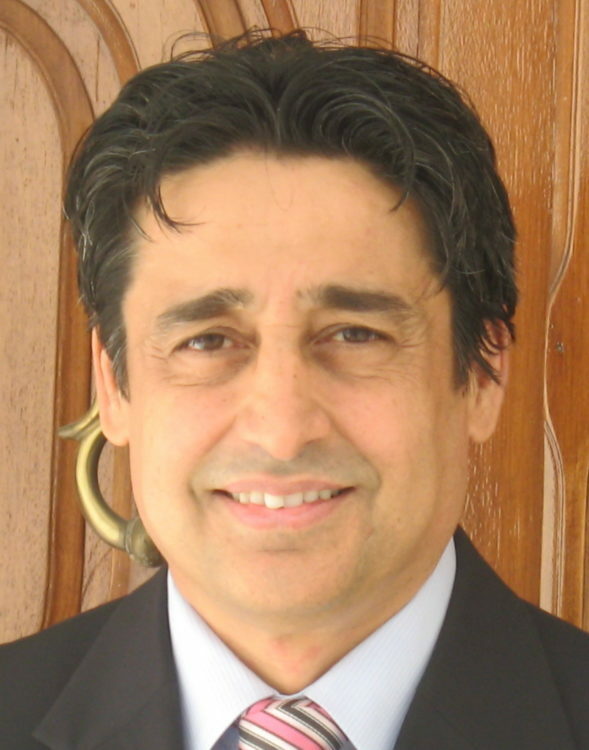 Dr. Nabli is an ERF Senior Associate. Dr. Najib Harabi is currently a full Professor of Economics at the University Of Applied Sciences Of Northwestern,Switzerland. Previously he was Dean at the School of Business Administration at Al Akhawayn University, Ifrane Morocco (on leave). He held teaching and research positions at the universities of Zurich and Saint Gallen (Switzerland). 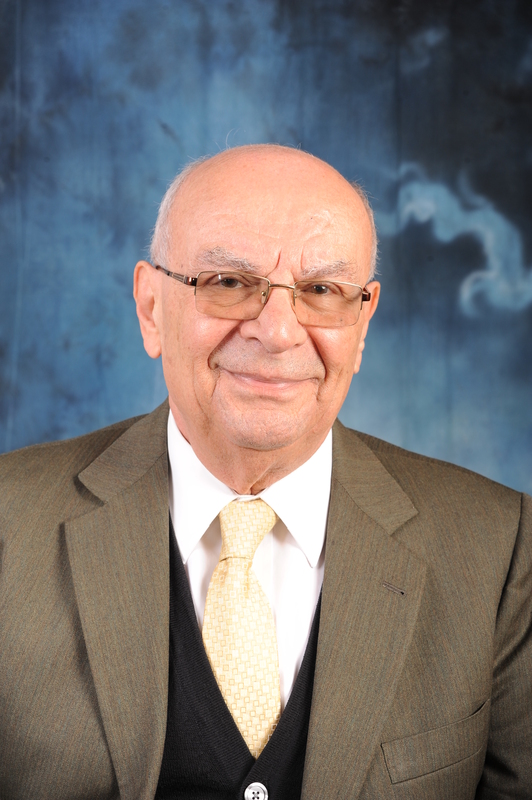 Dr. Nabil Kronfol is a Professor of Health Policy and Management and the President of the Lebanese HealthCare Management Association that focuses on the further development of policies and health systems in Leba­non and the MENA Region. He is also a co-founder of the recently established “Center for Studies on Ageing” in Lebanon and the MENA Region. 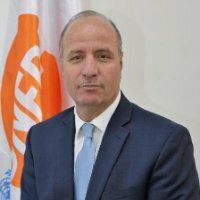 Luay Shabaneh, currently serves as Arab States Regional Director of UNFPA, the United Nations Population Fund starting May 2016. A native of Palestine, he has held a number of high-profile national and international public service positions over the last two decades in the area of official statistics, population census, population and develop-ment, monitoring and evaluation, programme management and advoca-cy within the UN System, in government and in the multilateral arena. 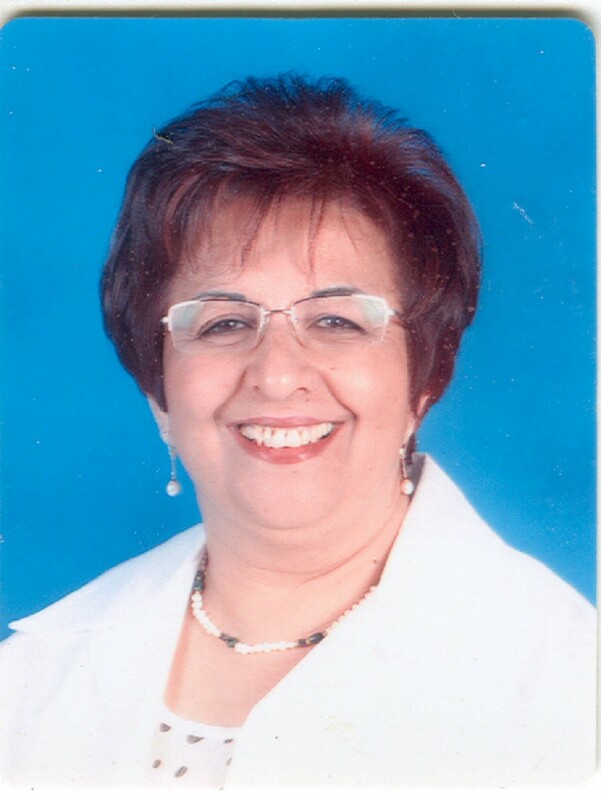 Dr. Lubna El- Ansary is a Professor of Family Medicine at the College of Medicine, King Saud University (KSU). Her efforts in promoting evidence-based health care, allowed her to hold the Bahamdan Research Chair for evidence-based health care and knowledge translation at KSU. Dr. Lubna was a former member of the Shura Council. 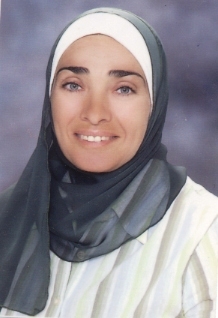 Dr. Habiba Ben Romdhane is a professor of Preventive Medicine and director of the Epidemiology and Prevention Research Department of Cardiovascular Disease (CVD) at the University of Tunis. Dr. Ben Romdhane was the Tunisian Minister of Health. She has been the Chief Executive Officer for the National Board of Family and Population. Dr. Ben Romdhane was elected through Distinction as a Fellow in the Faculty of Public Health at the Royal College of Physicians in the UK. Dr. Ben Romdhane has coordinated several epidemiological stud­ies on non communicable diseases (NCDs) and implemented the Healthy Urbanization Project in Tunisia. 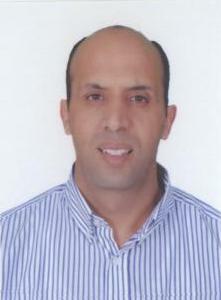 Dr. El-Sheikh Badr is a Public Health physician with expertise in health system and human resource development. 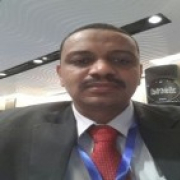 Dr. Badr currently serves as the Secretary General for the Sudan Medical Specialization Board, the prime postgraduate medical education body in Sudan. Dr. Badr had a career in the Federal Ministry of Health over the last 14 years where he assumed leadership positions including director of the Department of Human Resources for Health Development. The MENA HPF Advisory Committee is one of the main bodies of the Forum. The Advisory Committee is appointed by the Board of Trustees and is comprised of up to seven members including the Advisory Committee Chairperson. Members of the Advisory Committee are Members of the Forum or of other independent qualified persons whom are experienced, knowledgeable professionals committed to the advancement of the mission of the MENA Forum. To review and to propose nominations for Membership of the Forum. To advise the Board of Trustees on technical matters related to the selection of health policy themes and issues worthy of focus. 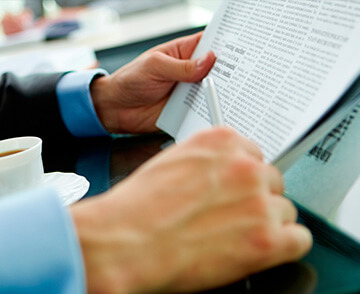 To advise the Board of Trustees on the criteria and processes required to assure the quality of the Forum’s output. To recommend actions by the Board of Trustees in furtherance of the Forum’s mission. Carry out other assignments that may be decided by the Board of Trustees.